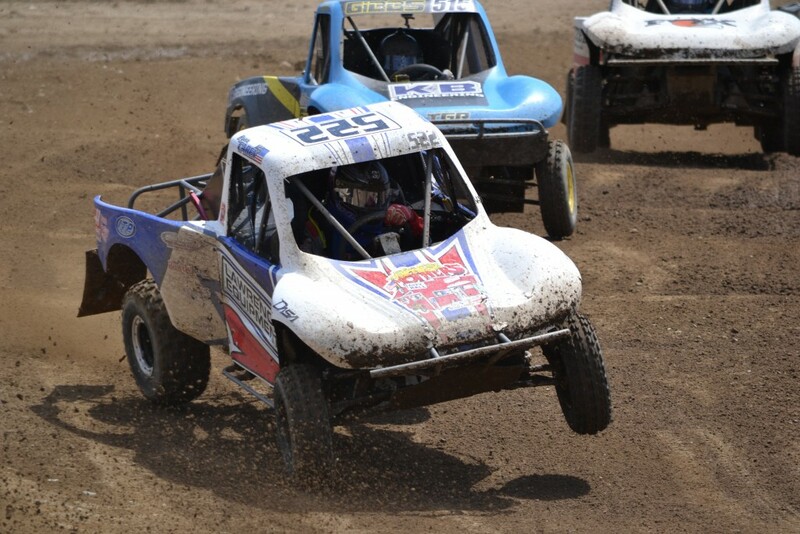 Luke Johnson is doing well in the TORC 2015 season especially considering he only had days to put a team together. 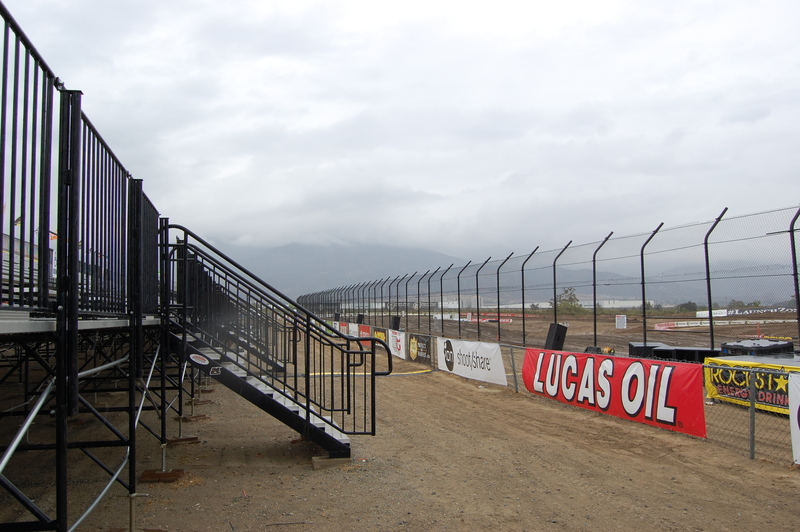 After being rained out Saturday night the LOORRS Round 9 event got underway Sunday morning under clear skies. 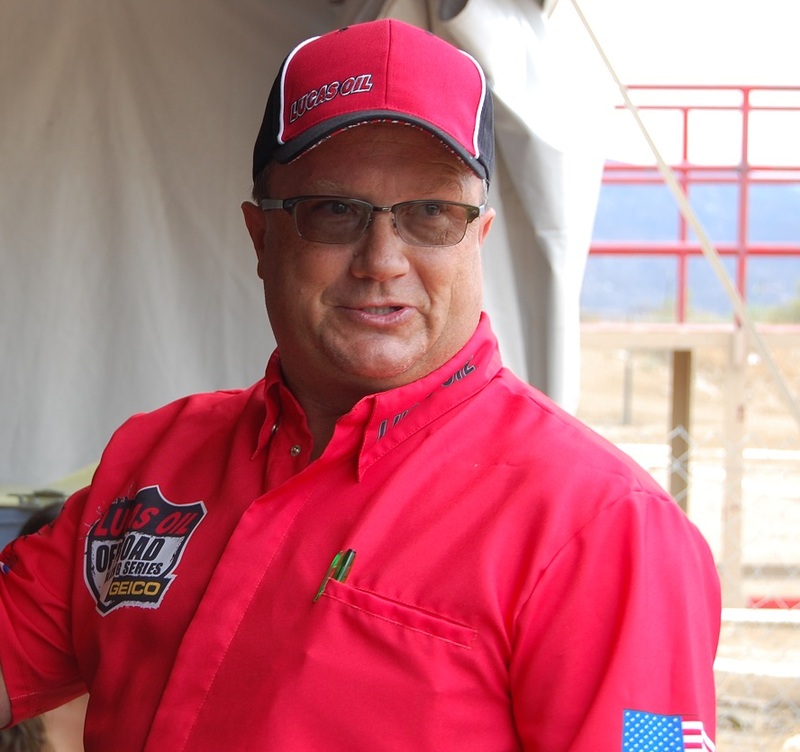 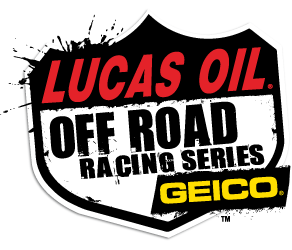 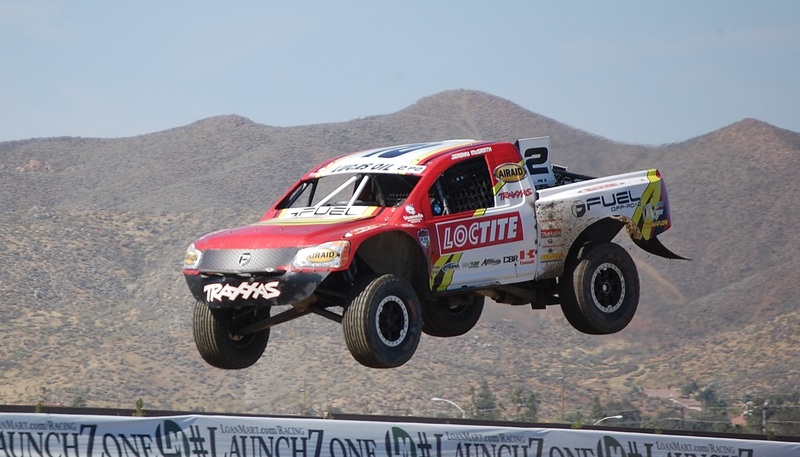 McGrath currently third in Pro 2 LOORRS series.